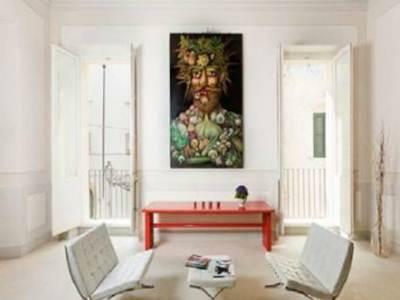 Dating back to the 17th century, Palazzo Zacheo offers elegant apartments and rooms with vaulted ceilings and interesting works of art on the walls. It is surrounded by Gallipoli's most famous monuments. 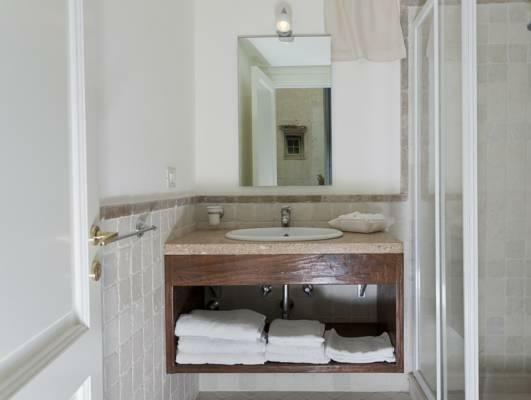 Accommodations have a design characteristic of the Salento area, with light wood furniture and tiled floors. Apartments have a fully equipped kitchenette. Each is named after a wind. 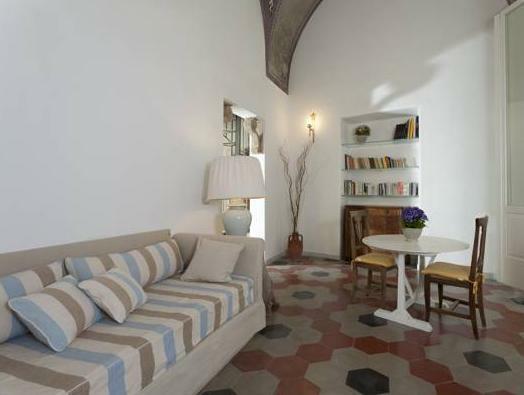 Guests at Palazzo Zacheo have free Wi-Fi and a luggage storage area at reception. Free parking is available in the surroundings. The property is near a number of popular trattorias and local craft shops. Saint Agatha Church is 492 feet away and there are plenty of beautiful beaches. This is a central renovated palazzo in the old town. It is spacious for a young family but with one of the bedrooms at a mezannine level a bit difficult with very young kids. Our kids loved being on the small balcony overlooking the street and watching street life. We loved the very grand common living room for all guests for reading and kids to do colouring in. As an english speaker the only negative was that the local receptionist did not speak english, though she was friendly and helpful and we were able to work things out. The manager is always available by phone for english communication. The only potential negative is that parking on the island itself is difficult but easy enough to get parking a bit further away. But the joy of staying in the fortified town is being away from cars so this is an accepted issue. It was nice to be able to walk to the local beach and restaurants and be back at the apt in 10mins walk. Food/dining was only scored low as it is not available and no option to select N/A.